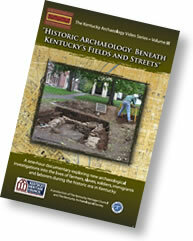 Historic Archaeology: Beneath Kentucky's Fields and Streets, Volume II in the Kentucky Heritage Council and Kentucky Archaeological Survey video series. The Kentucky Archaeology website serves as a “digital bridge,” connecting scholars and the general public throughout Kentucky. 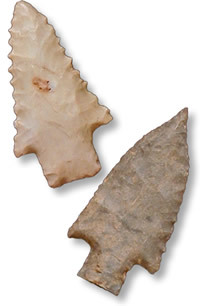 Managed by The Kentucky Archaeological Survey, this website contains a wealth of information and educational resources about Kentucky archaeology, including specific sites and research subjects from the prehistoric and historic eras. 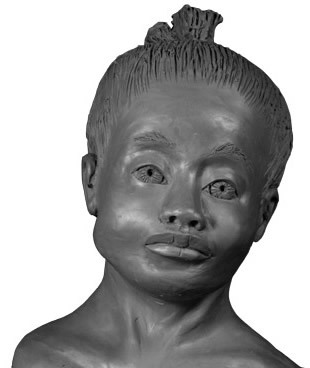 The Kentucky Archaeological Survey’s staff reviews and edits all content, which is submitted by the professional archaeologists and scholars who are conducting the research. The images, graphics and documents contained within this website have been cleared for educational use. Click on each thumbnail to download images for your research and presentations. Check the Related Content menu on each page for additional links, images and educational resources. I Overview contains general information about the Prehistoric and Historic eras in Kentucky. 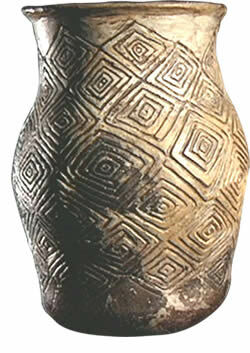 Each era has general descriptions about archaeological periods. This is an excellent introduction to what archaeologists know about ancient American Indian cultures and the state’s early history. II Site Profiles has summary information and educational resources about specifics sites throughout the state. Organized by archaeological periods, each Site Profile has descriptions, images and educational resources about current research and findings. III Research Summaries holds information and resources about specific research subjects, especially topics that incorporate data from several archaeological sites or features in the region. The Kentucky Archaeological Survey manages a comprehensive digital archive with the original images, graphics and documents used in this website, as well as professional reports and publications. Documents are archived as PDF files. Images are archived in their original digital format at the largest size and highest resolution. These original images are convereted to JPG image files for download. Please contact the Kentucky Archaeological Survey if you need high-resolution images for print or special publications and presentations. How may I contribute materials? 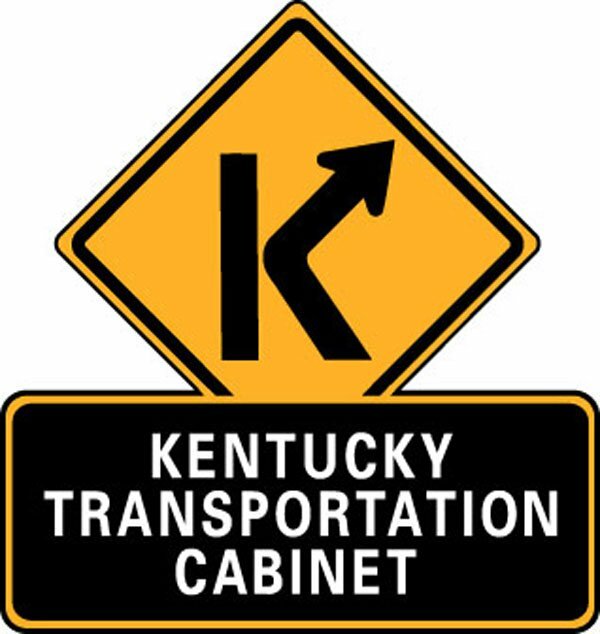 This educational website is made possible with support from the Kentucky Transportation Cabinet and the Federal Highway Adminstration, and contributions from professional scholars dedicated to the research and preservation of the state’s rich cultural heritage.